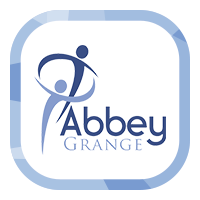 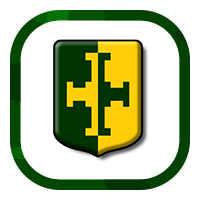 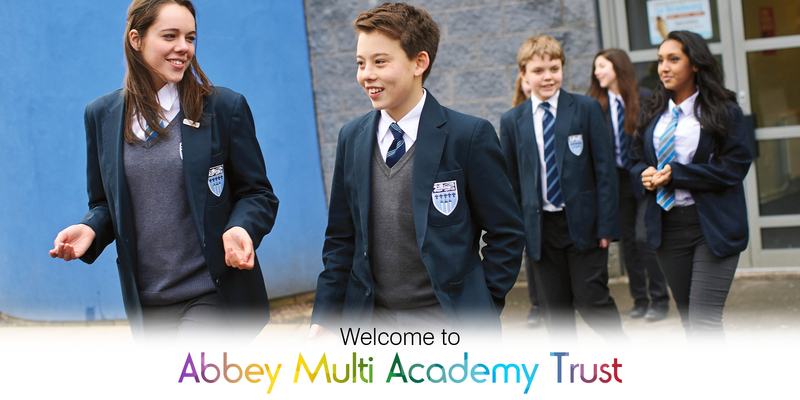 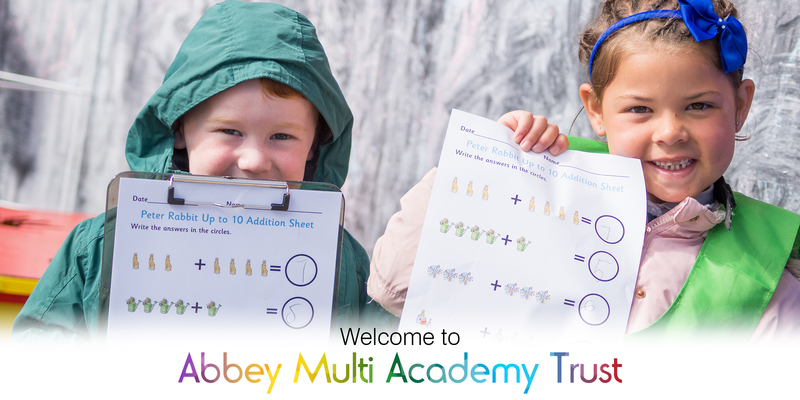 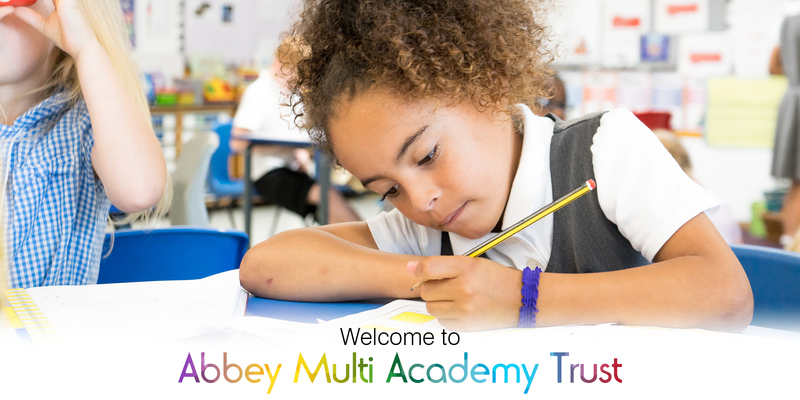 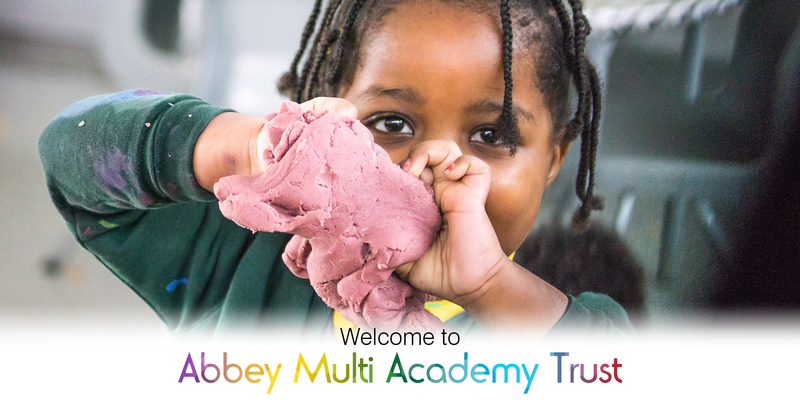 We are delighted to welcome you to Abbey Multi Academy Trust's website which provides key information about the Trust which came into existence on 1st November 2014. 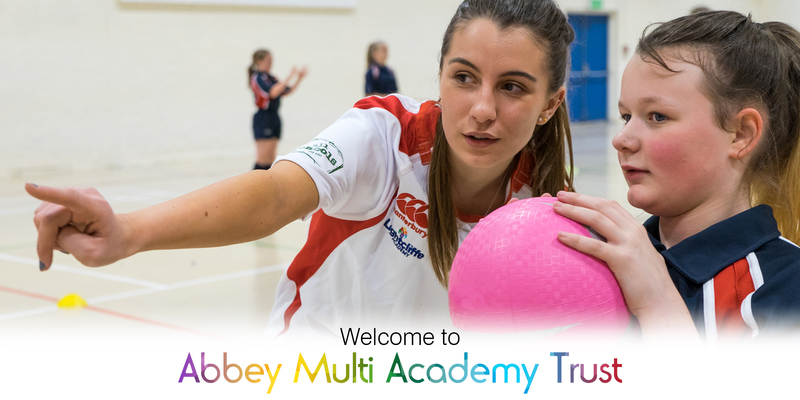 Initially set up as a partnership between the lead academy Abbey Grange and St Chad’s Primary School both in Leeds, Abbey MAT has since grown with the addition of our first sponsored academy, Lightcliffe Academy which is in Calderdale, near Halifax, Bishop Young C of E Academy, Manston St James Primary, Holy Trinity Rothwell C of E Primary Academy, Lightcliffe CE Primary and most recently has welcomed Christ Church Upper Armley Primary. 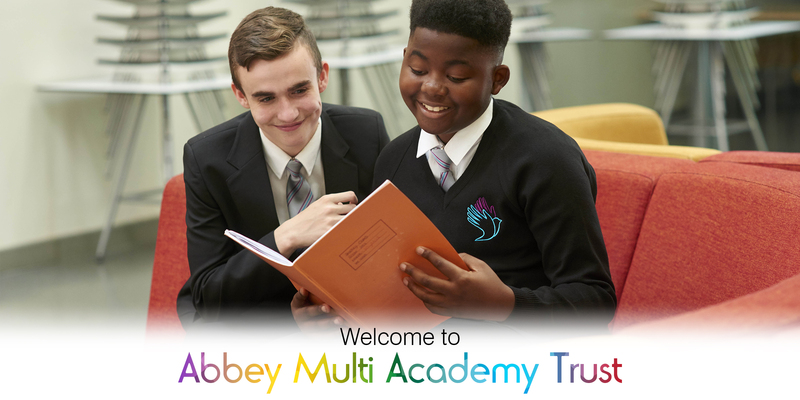 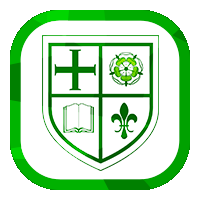 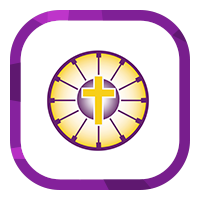 Our vision is that the academies, supported by Abbey MAT, will provide an environment which is welcoming, caring, calm, disciplined and purposeful and will stretch our young people academically, support them pastorally and help them develop socially and spiritually. 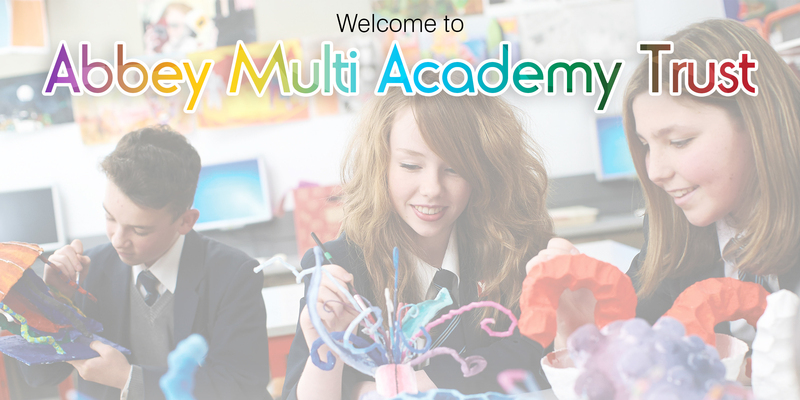 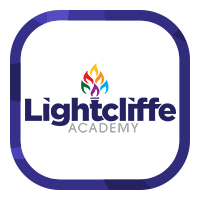 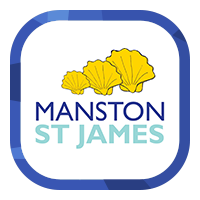 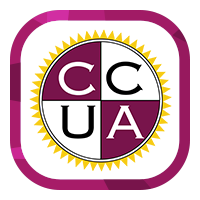 We are committed to raising the skills base across our communities by ensuring a focus on quality, encouraging innovation and strengthening the ethos of the academies as distinctive schools. 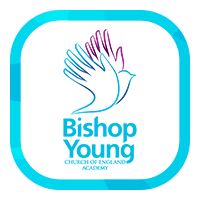 The framework will strive to maintain academies which will retain their own independent culture and ethos whilst operating within a strategic partnership to improve quality, share best practice and operate effectively and efficiently.